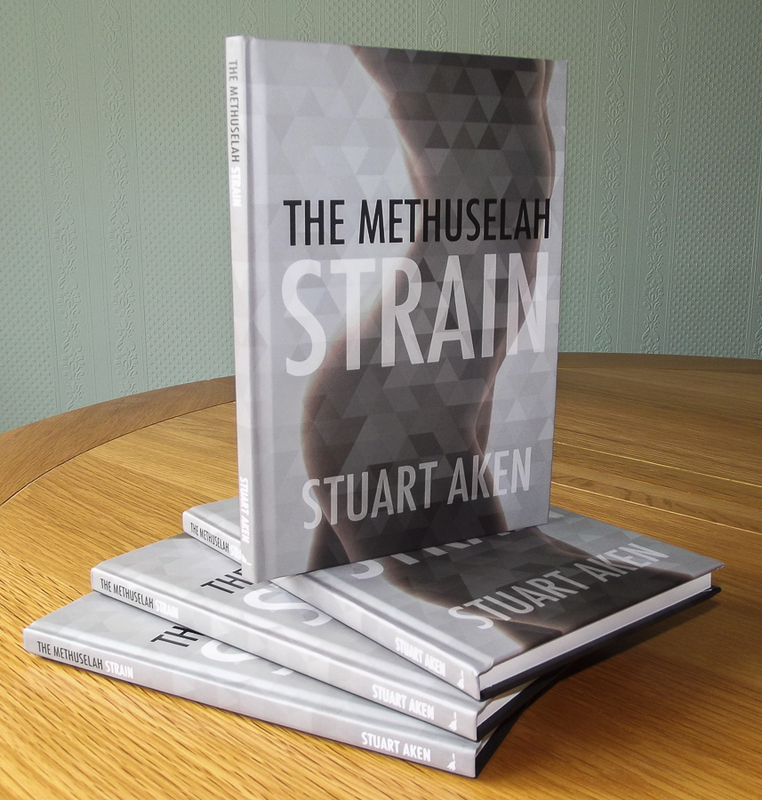 Here it is: the hardback print version of my science fiction novella, The Methuselah Strain. All copies will be signed. Dan Grubb, owner of Fantastic Books Publishing, suggested we launch this at the great fantasy/scifi event, Fantasticon 2015, in the region where I was born. It takes place over the weekend of 24/25 October in the Country Park Hotel close to the Humber Bridge, in Hessle (where I spent my teenage years). The nearest city is Hull (where I was born) about 5 miles to the east. I’m attending the event, where, along with other fantasy and science fiction authors, I’ll be signing books and giving a reading (mine will be from The Methuselah Strain). 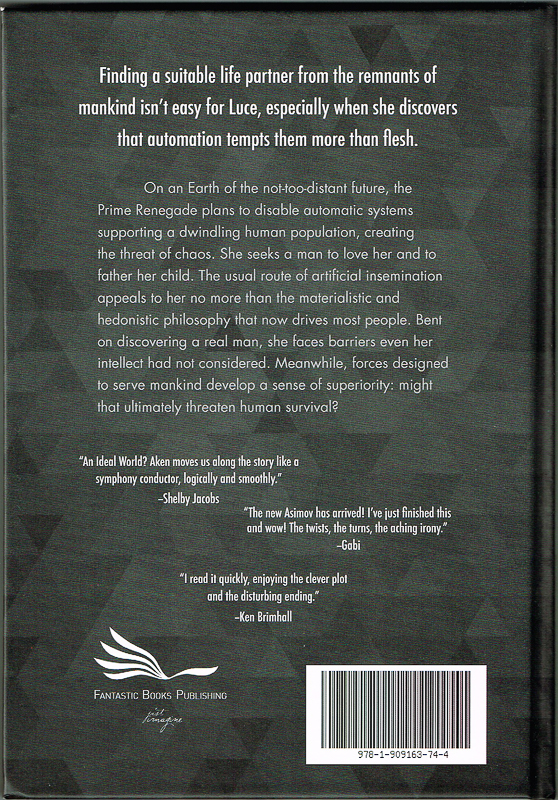 If you can’t attend but would like a copy of the hardback, you can pre-order a copy by clicking on this link. Perfect place for a launch – good luck! Hope you have people lined up to hear your reading! The crowd at Fantasticon is generally made up of generous, kind and friendly people. But, most of all, they’re people who love fantasy and science fiction. I thoroughly enjoyed my time with them last year, and I expect to have the same enjoyment this year. I also sold a good number of books last year. Let’s hope this year is as good. Congratulations Stuart. The question us, will it improve sales? And I guess the answer is, Jack: ‘Who knows?’ But it’s a great feeling to know my publisher has enough faith in me to invest in the cost of hardback printing! Best of luck with this, Stuart. How exciting! I just downloaded your, Ten Tales to my kindle. I look forward to reading. Thanks, AnnMarie. I guess it’s Ten Tales for Tomorrow, rather than Ten Love Tales, you’ve downloaded? Enjoy the read.